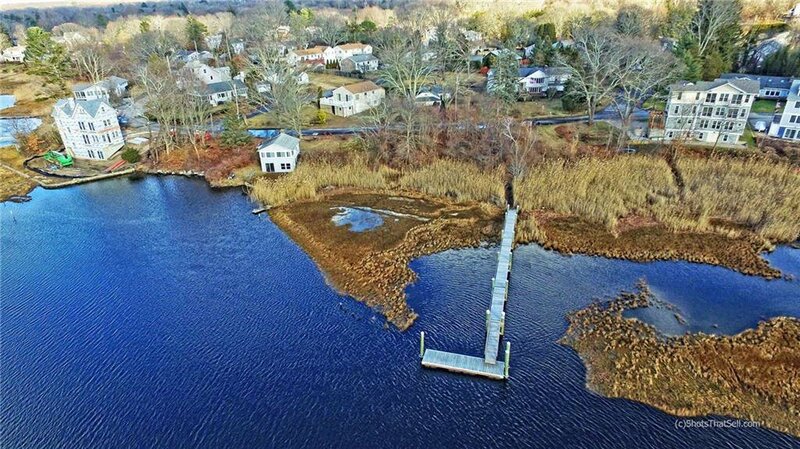 Narrow River! 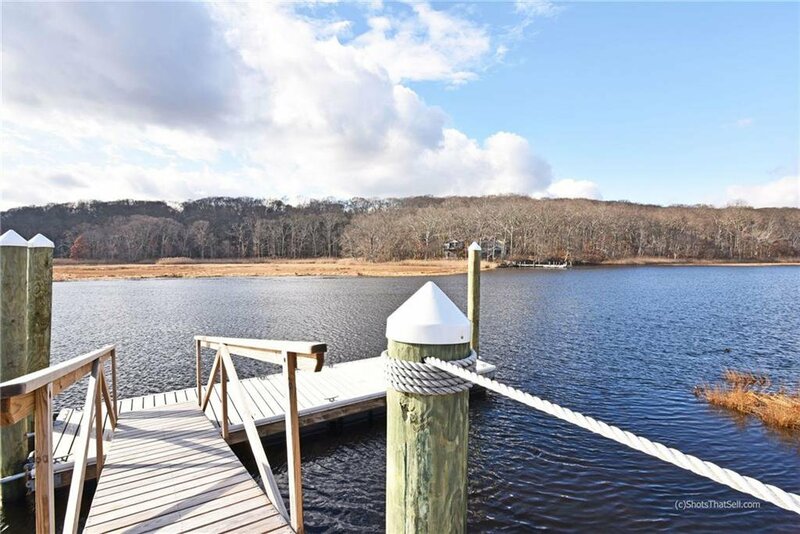 Unbelievable and unrestricted water views from this 1341 square foot beach house on 10,167 square foot lot. 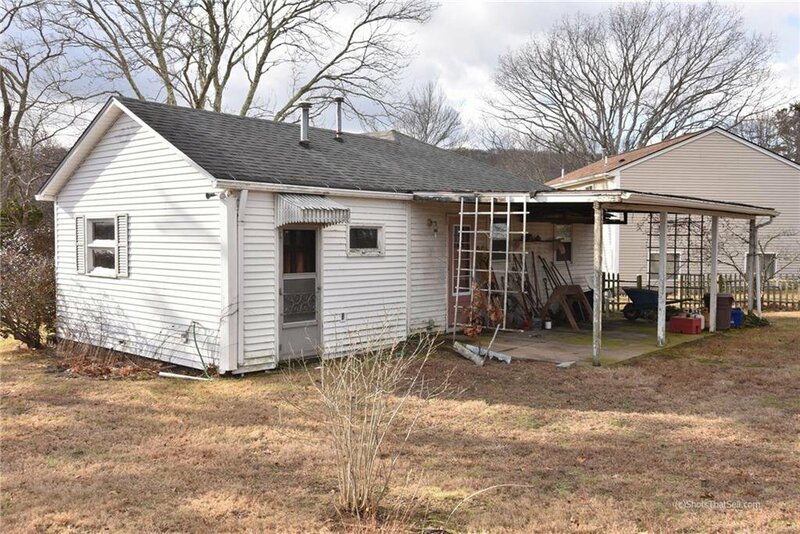 Rehab or rebuild...your choice! 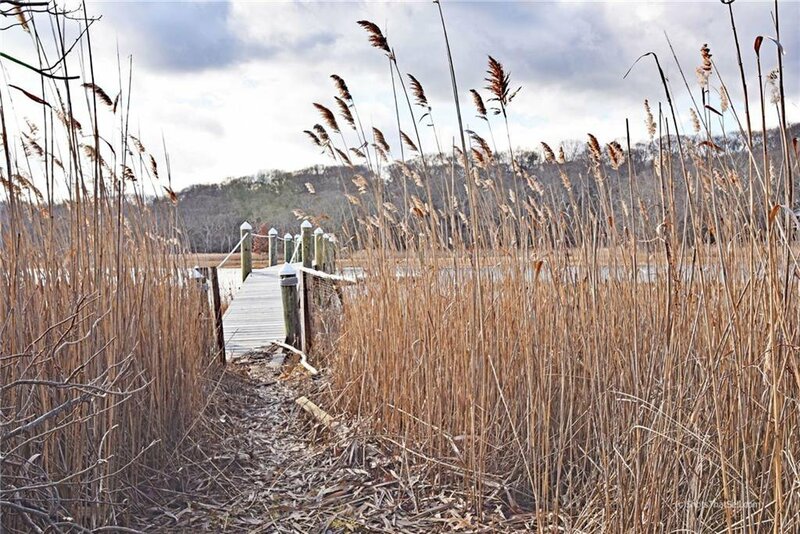 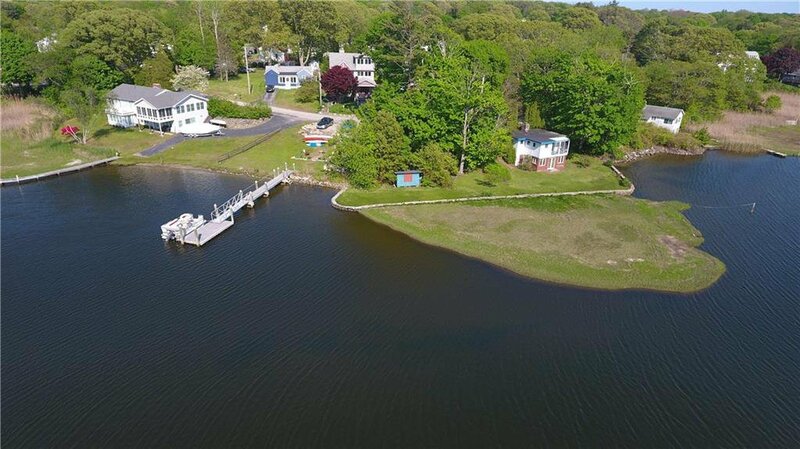 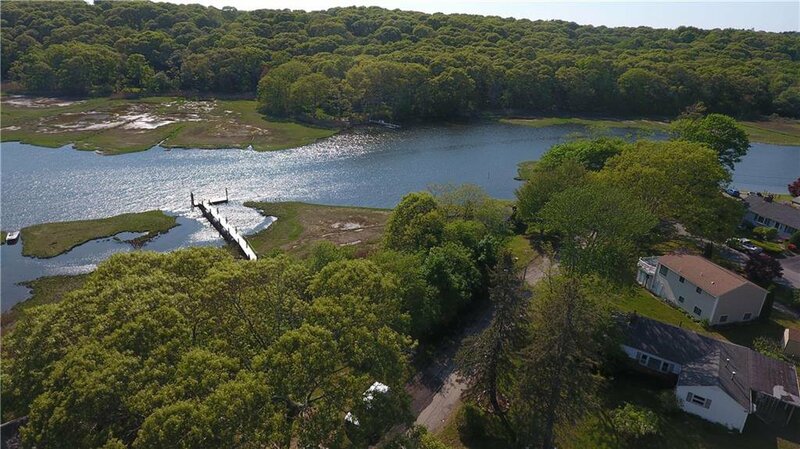 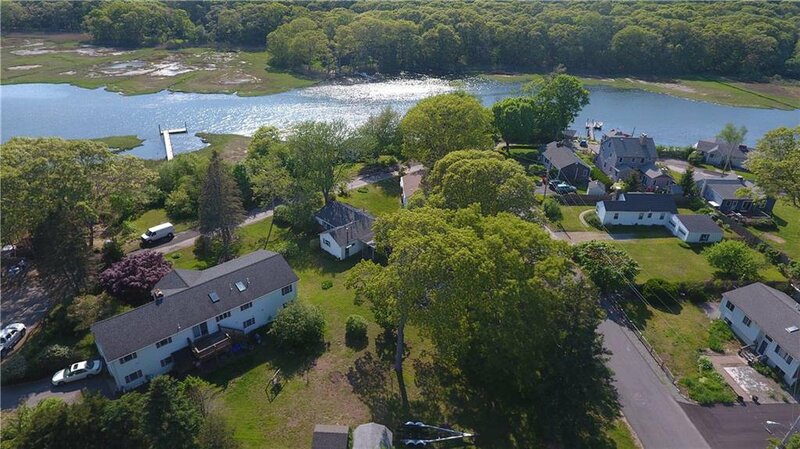 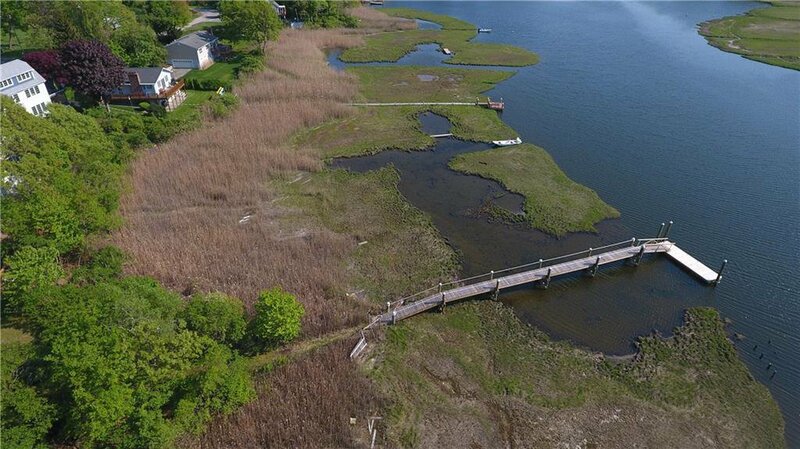 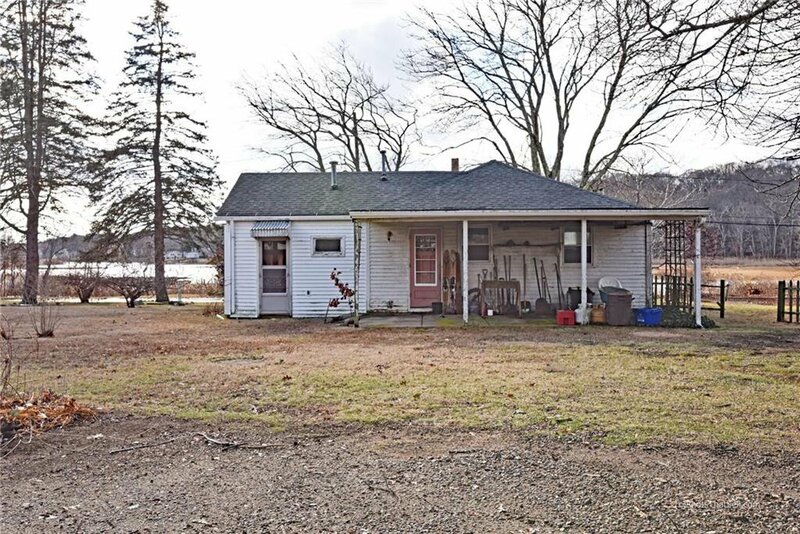 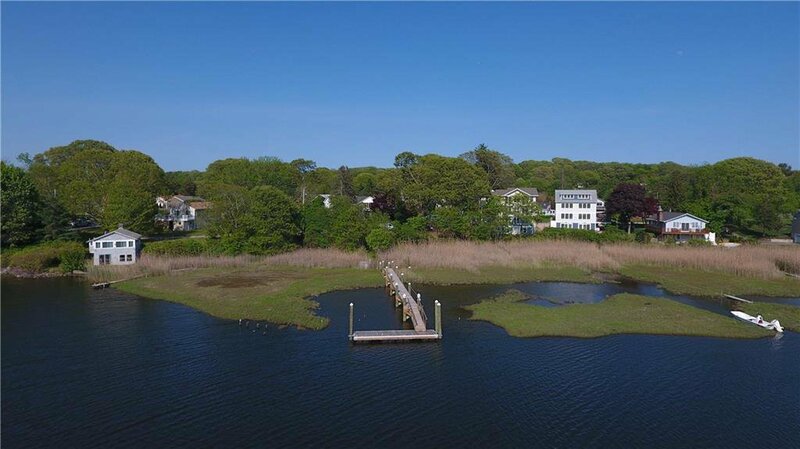 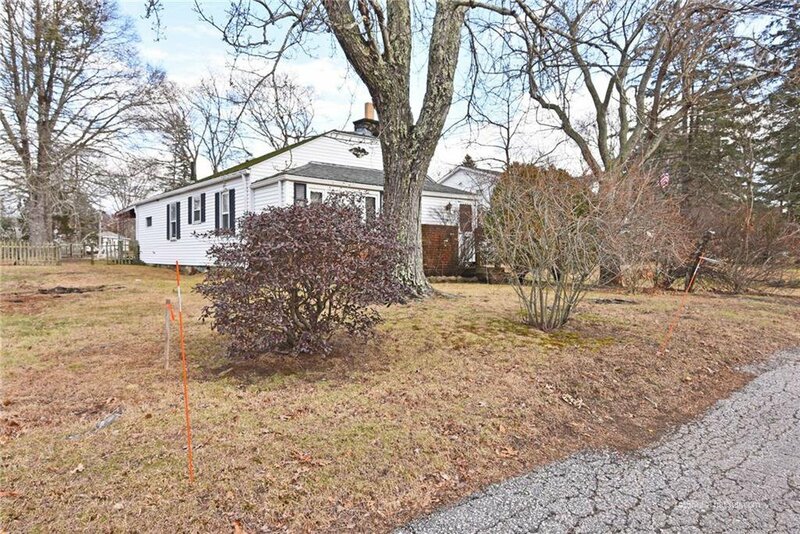 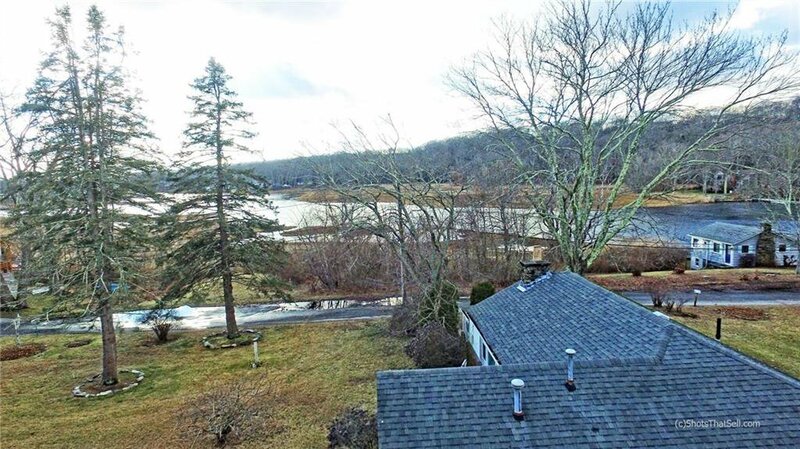 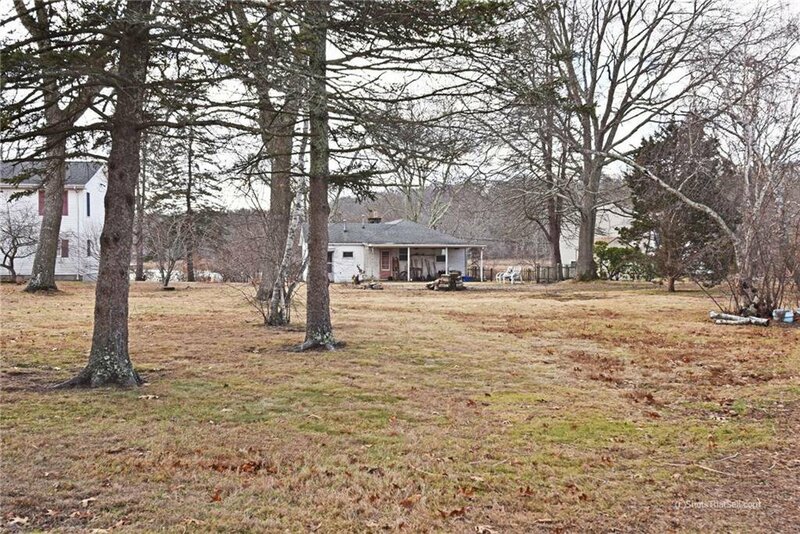 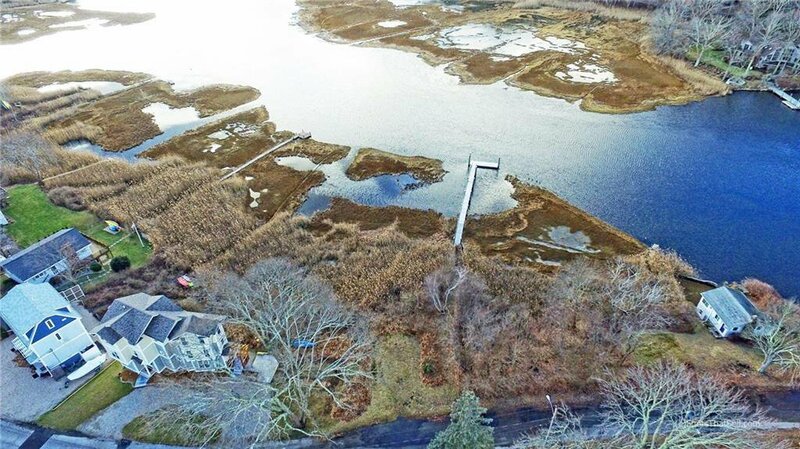 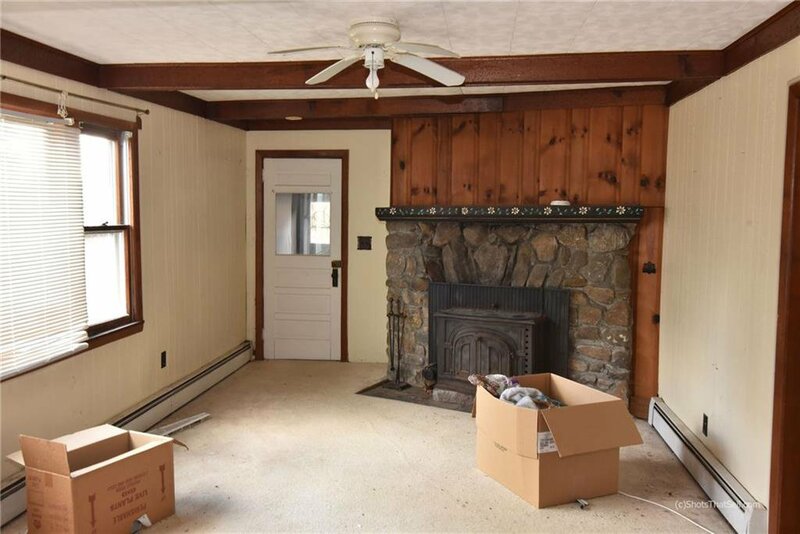 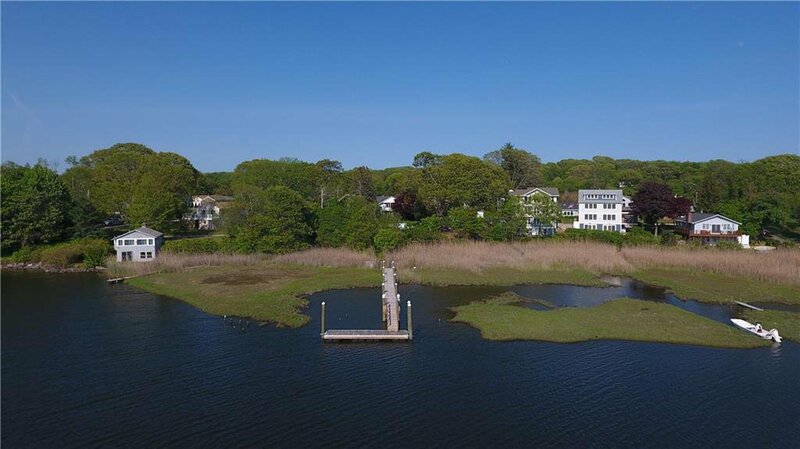 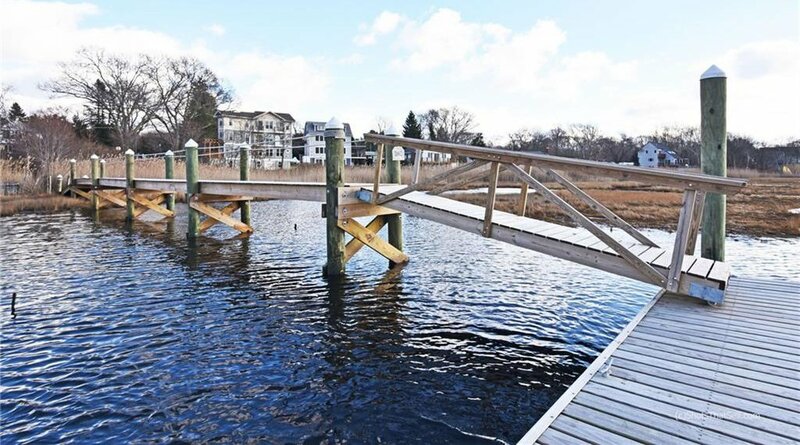 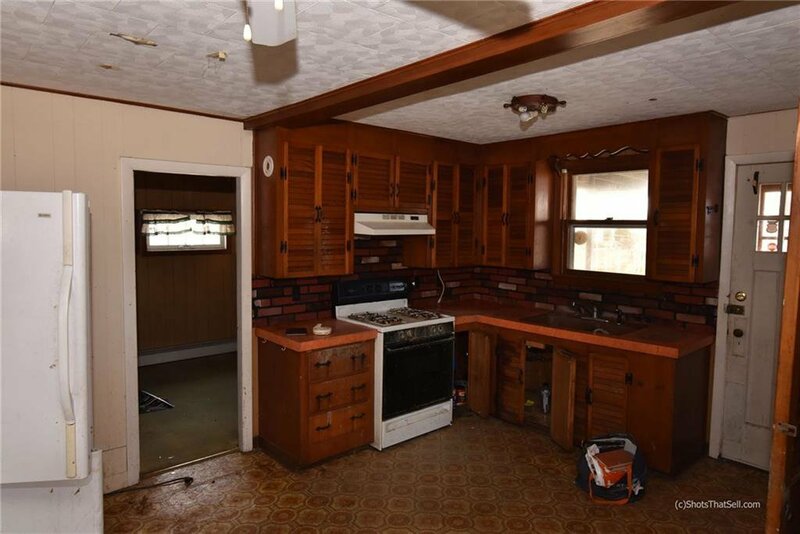 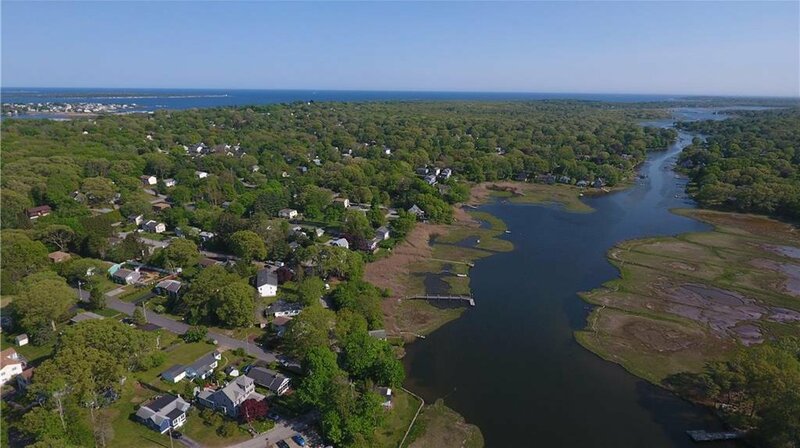 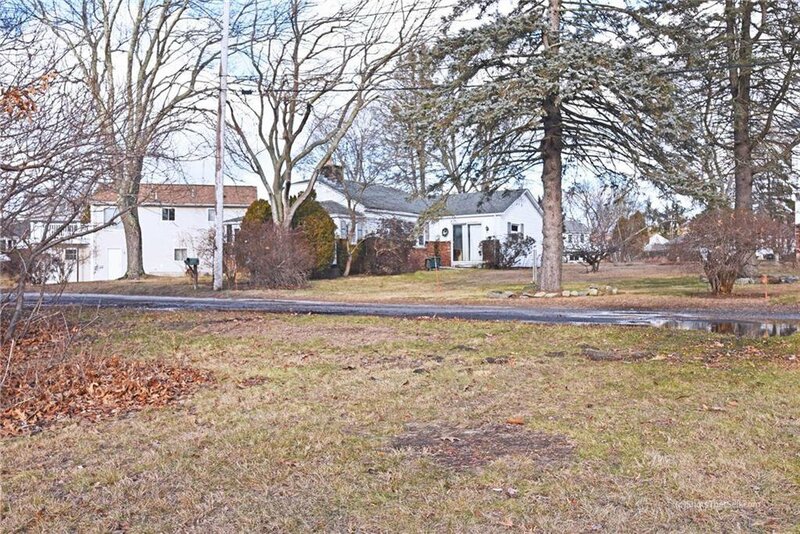 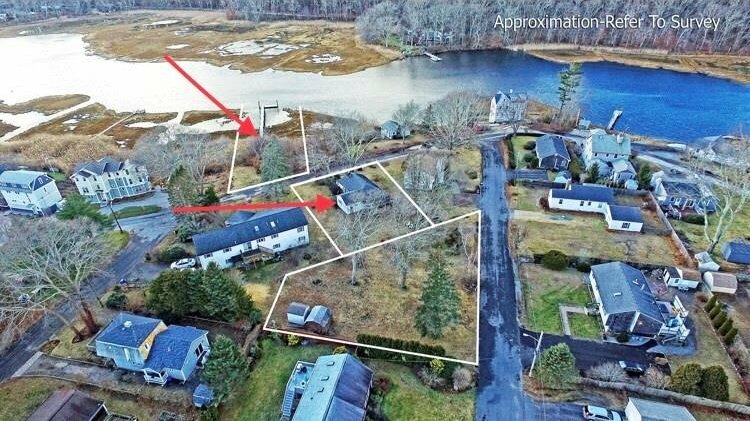 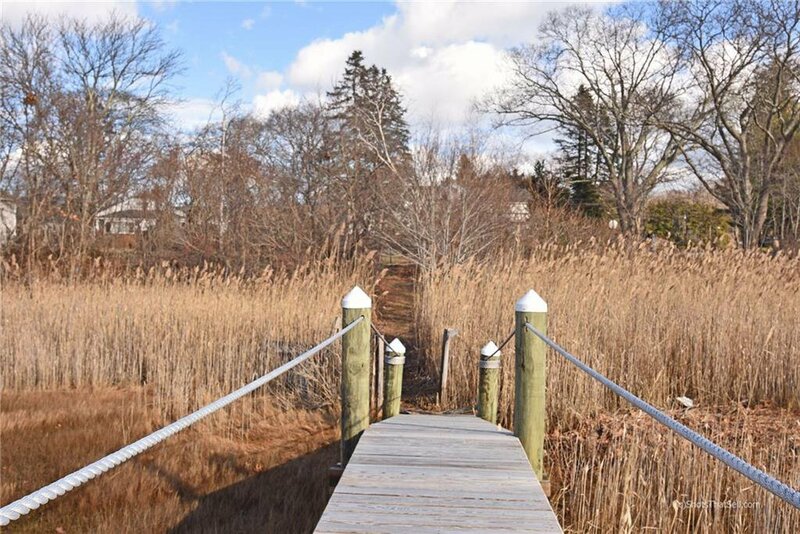 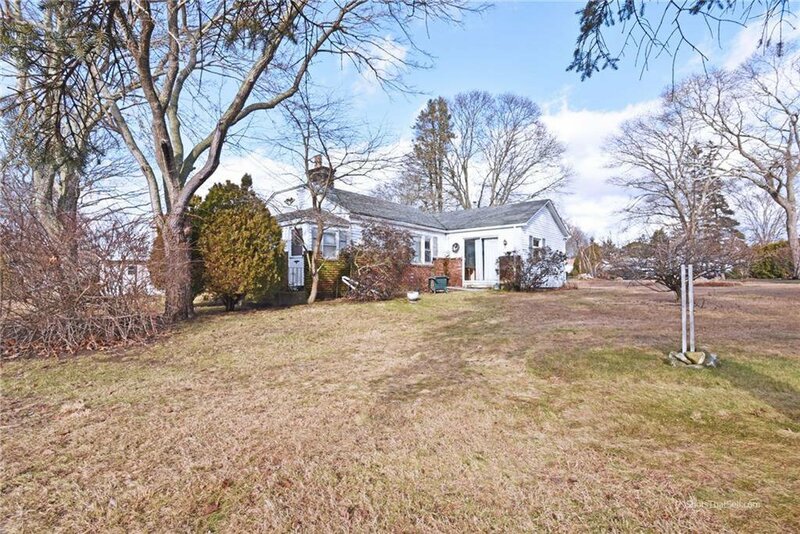 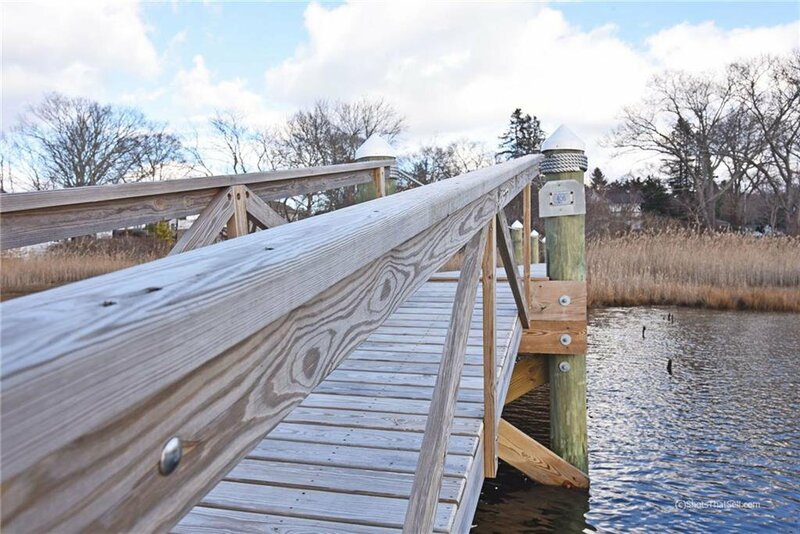 Being sold as a package with waterfront lot which has a completely refurbished dock and is less than 4 miles to the mouth of the river and Narragansett's finest beaches! 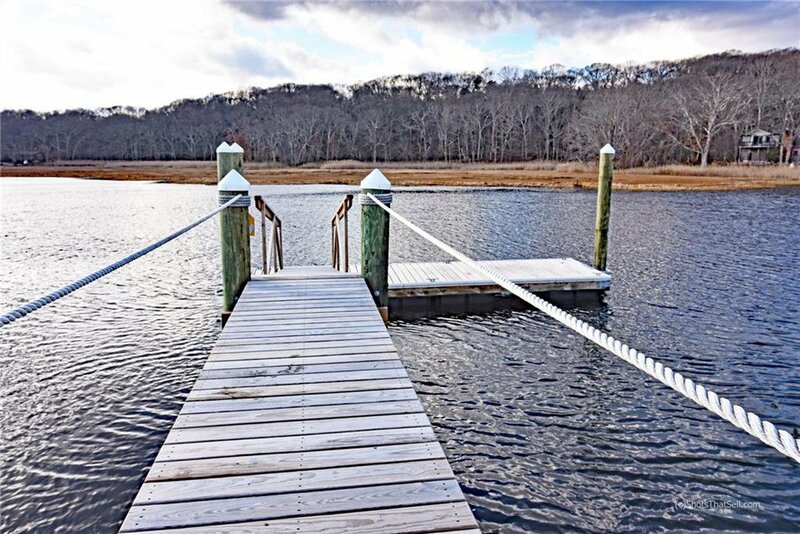 Fishing, swimming, boating, jet-skiing, crabbing, tubing, YOU NAME IT! 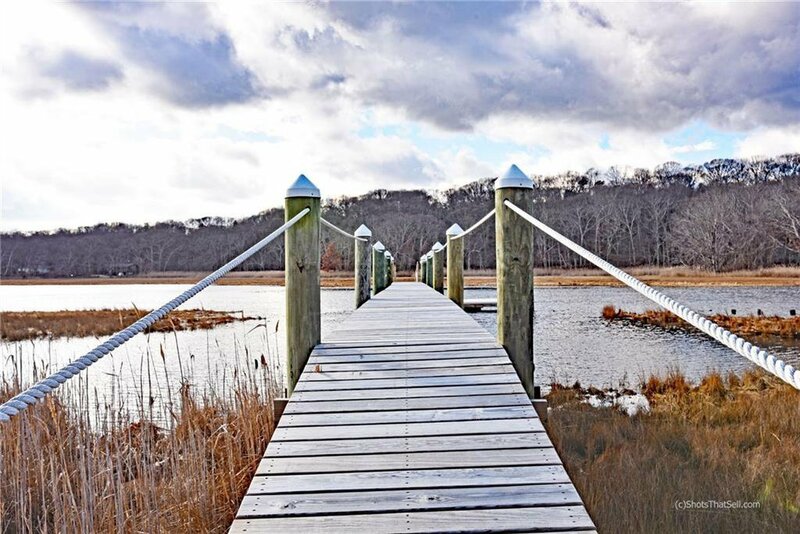 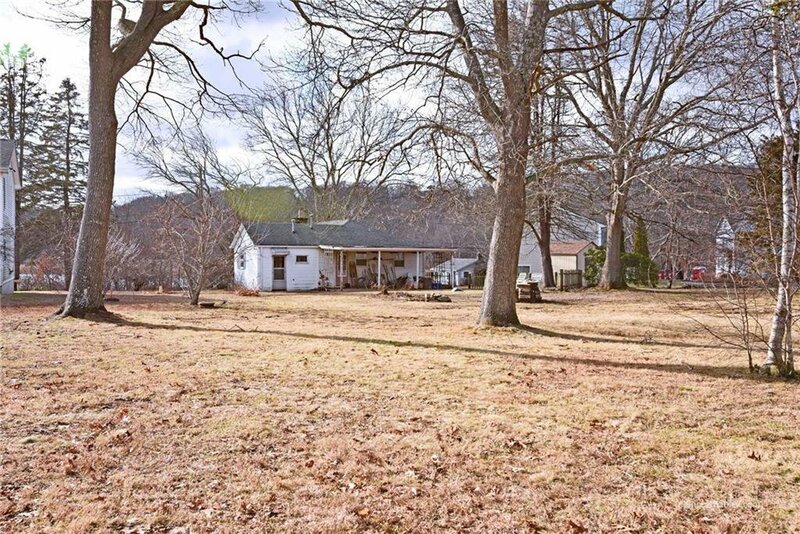 This is the ultimate location for your summer retreat! 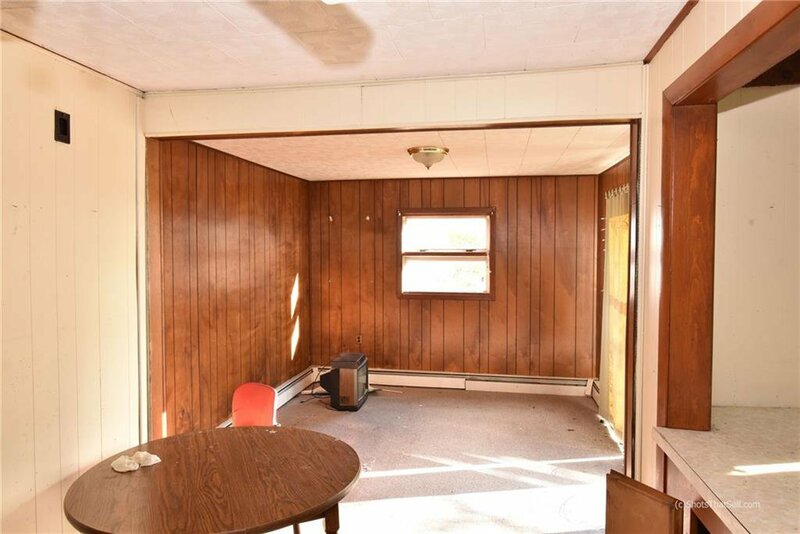 Bring offers.